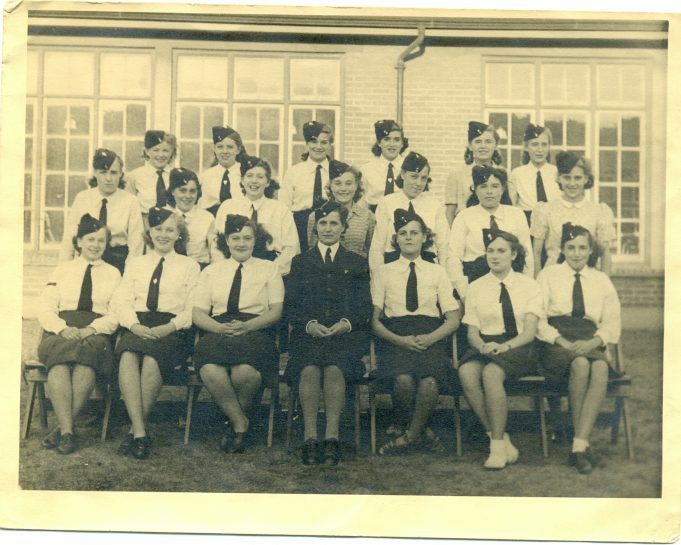 Hi Joyce, the girl sitting in front second from left is my mum, Mary Marr, she used to live at 39 Gainsborough Ave. It is about 1946/7, a group of Tilbury Girls’ Brigade. I am in the middle row, second from right and my friend Doreen Driscoll is immediately behind me. I was then Joyce Pidgeon.